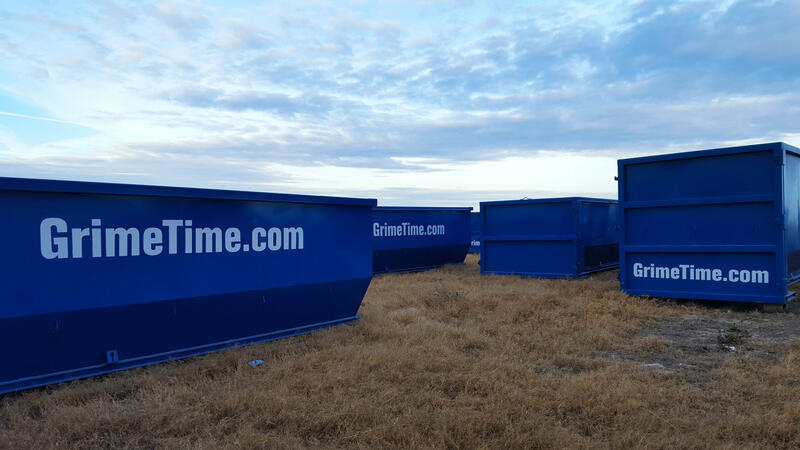 Grime Time Dumpster Rentals is an all-inclusive private waste disposal company offering 10 yard, 20 yard, 30 yard and 40 yard dumpster rentals, plus a manual trash pickup option as well. 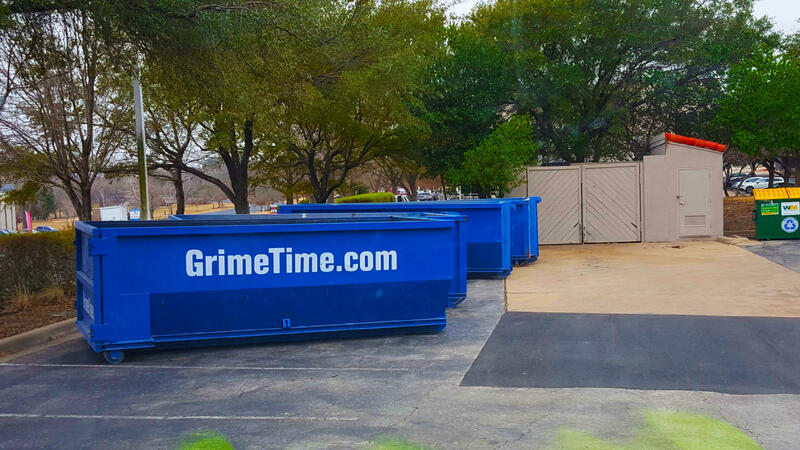 We provide dumpster rentals for residential, commercial, and construction sites in the Austin and Surrounding areas. 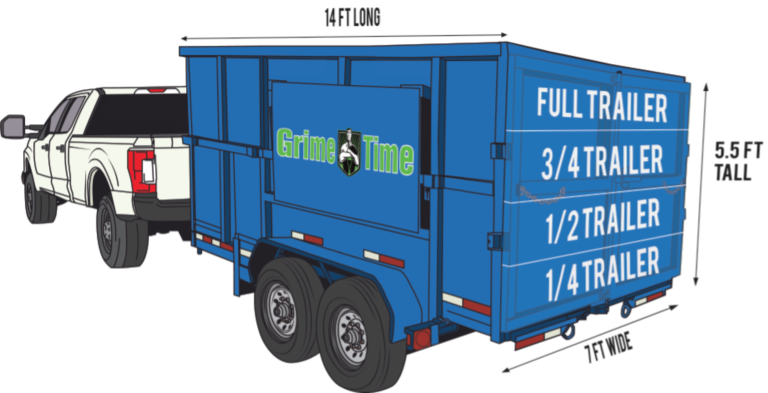 All of our services provide easy, hassle free, flexible options. 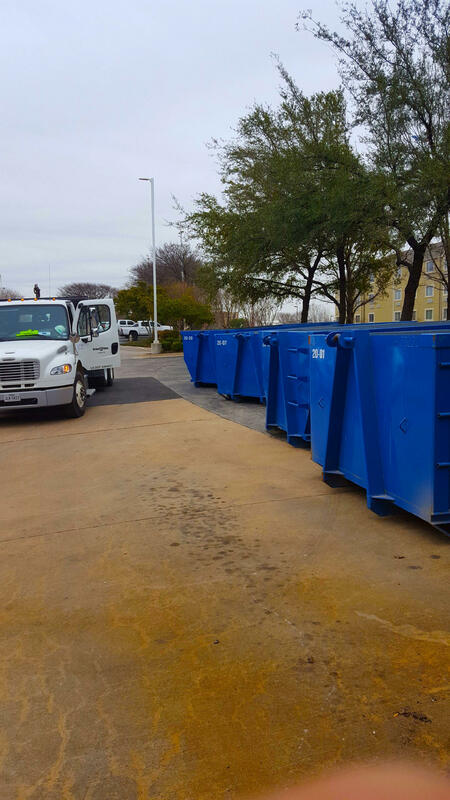 We offer traditional dumpster rentals, trash removal options, and if it's time to get creative, we can handle it. Please feel free to contact us for any questions. You're in good hands, let us know what you need.